Nostalgia can be quite a curious thing when you think about it. It is foundry remembering the past; any place, thing, or action we did in the past. 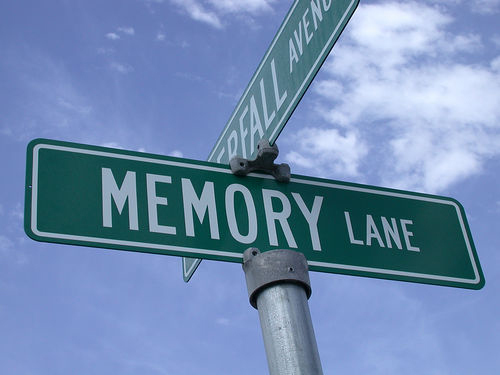 Believe it or not, nostalgia can be very important to our self identity, and our mental health. In the 1680s, nostalgia was seen as an illness. Soldiers longing for home was said to have the disease of nostalgia, but research shows that nostalgia is a good thing for us.